Hola my name is Tess and I just completed 3 weeks on the Costa Rica turtle conservation project through VOICE and Pretoma. 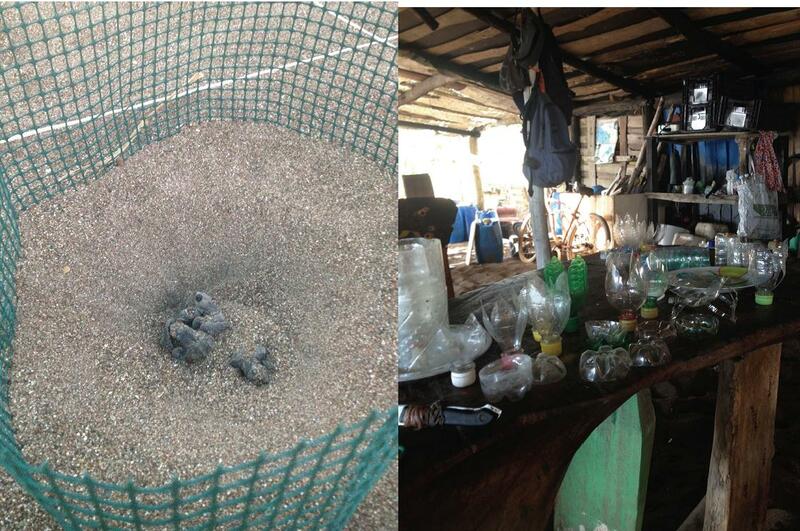 When I decided to do the Costa Rican turtle conservation I wasn’t sure what to expect from the program. So I chose to go in with an open mind, without expectations. This was the best choice because this project is beyond expectations. Challenges on this program only come from an unwillingness to embrace all that it has to offer. From basic living conditions to predominantly night work, in terms of turtles, to a person’s ability to fill their own time with relaxation when needed and ability to work on cleaning and maintaining your home on camp and the beach which both are quick to be called home. 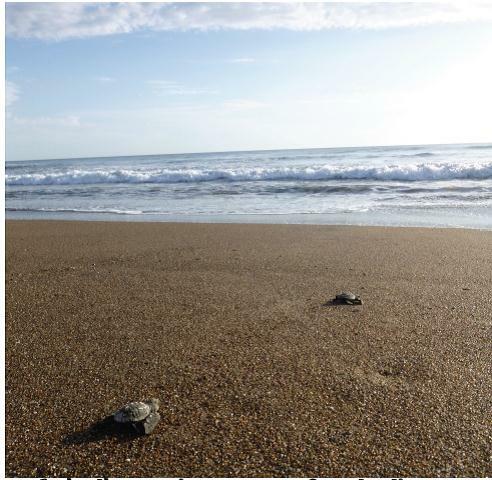 This program gives you knowledge, not only on turtles, but also on how to take care of the environment. 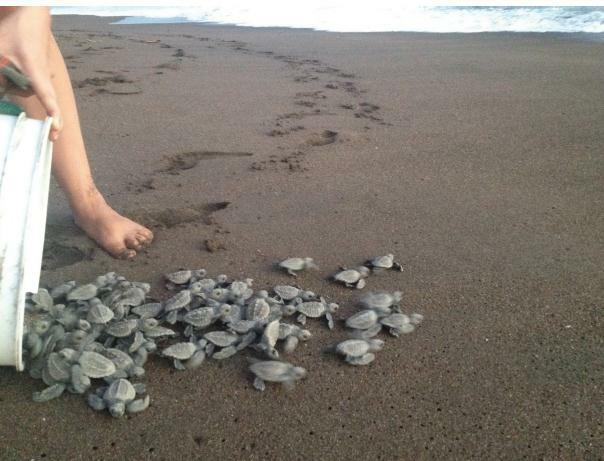 It gives you skills in areas such as turtle conservation, maintenance skills for camp, including cooking and cleaning but not the conventional way. It is also a great place to work on your Spanish- even for a person like me who isn’t particularly multilingual. This program was incredible. I embraced and joined every minute. I will not only continue to stay in contact with the people I shared it with from all around the world but I will carry all the skills and knowledge I gained with me for a long time to come. Tess travelled to Costa Rica with VOICE in 2013 on an environmental conservation program supported by BUiLD Abroad.